Today, the Advisory Council for Bosnia and Herzegovina (ACBH) and the United Macedonian Diaspora (UMD) hosted an event on Capitol Hill marking the 70th anniversary of NATO. 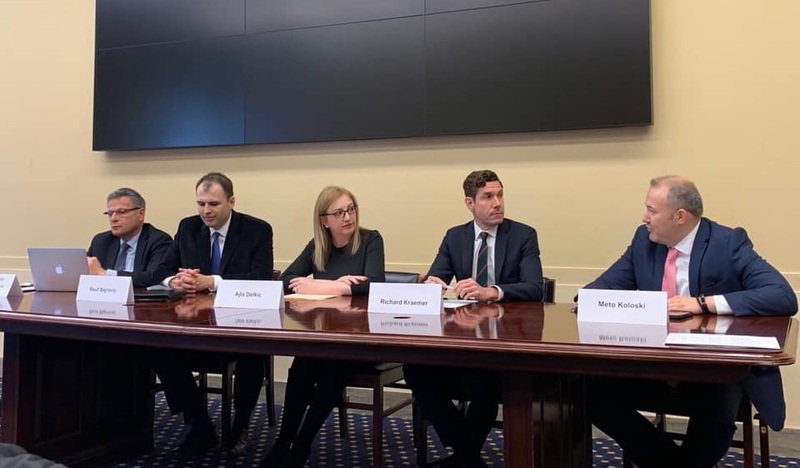 The distinguished panelists focused on the future of the Western Balkans in NATO, the importance of promoting enlargement, and how to combat growing malign influence and threats to democracy. 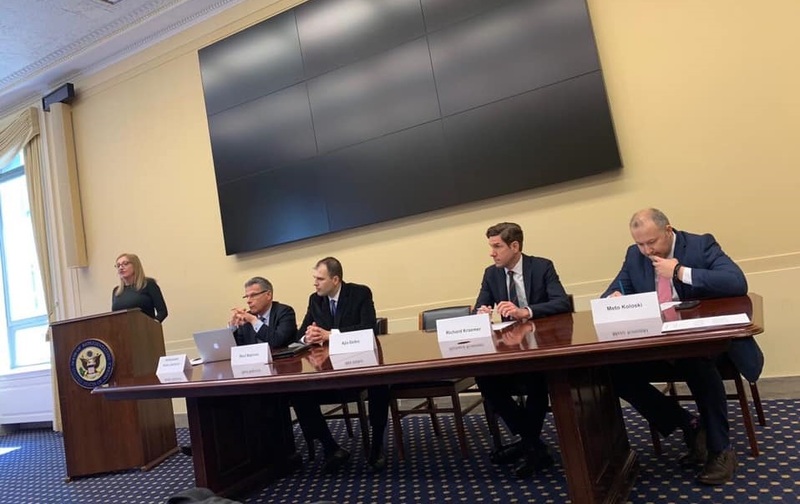 Thank you to Ambassador Vesko Garcevic, Reuf Bajrovic, Richard Kraemer and Meto Koloski for a great panel discussion, and thank you to everyone that attended the event.